Since 1972, Our Town America has been the leader in New Mover Marketing. Our franchisees build lasting relationships with the best Local Businesses in the country. Our Welcome Package contains gifts that are proven offers — not just coupons. We maintain the highest integrity and quality in all aspects of our New Mover Marketing program. 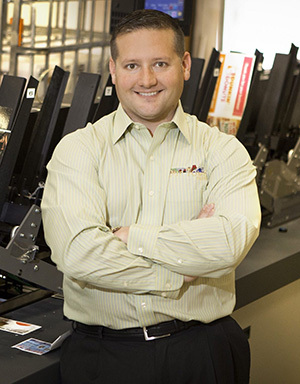 Our 40,000 square foot state-of-the-art-facility handles all certificate printing and mailing. Why Own An Our Town Franchise? 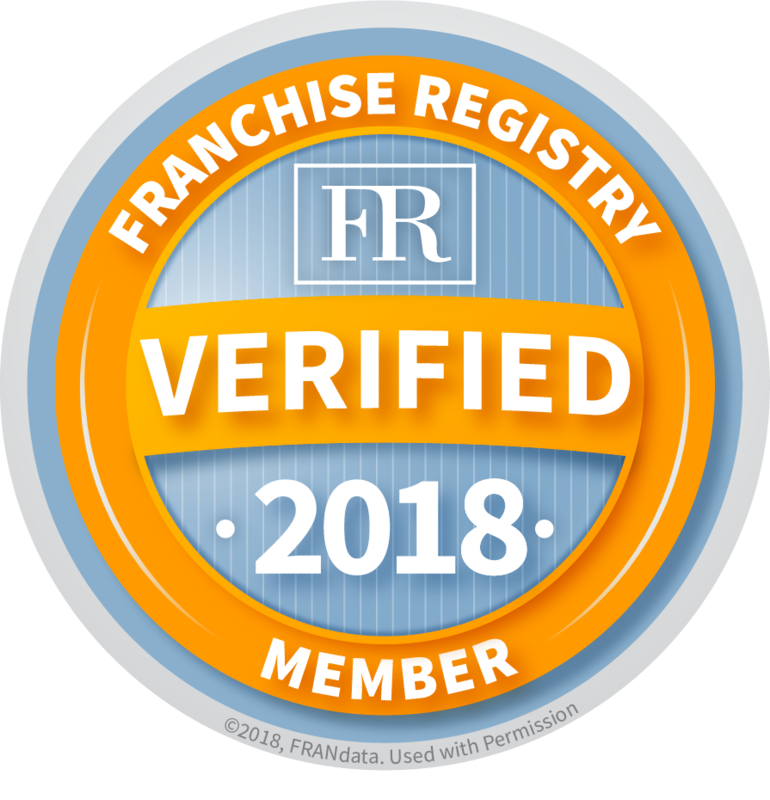 Consistently ranked a Top Low Cost Franchise, Our Town America is the franchise for you if you are looking to have unlimited earning potential. If you can dream it, you can do it. Once you make a sale, the rest of your work can be done from the comfort of your own home! Book appointments, enter sales, etc. What could be better? Your primary duty is to sell. Printing, mailing, etc. is done at our 44,000 sq ft headquarters in Clearwater, FL. Even appointment setting and client relations can be handled by corporate, should you choose to delegate. We just need some basic information to get started! Here to support your "every move"
Our Town America provided an opportunity for our entire family What do you cherish the most? I’ve been in outside sales for many years working for several companies. I was successful at making them money but my own personal reward wasn’t ever to my expectations. I decided to look into a franchise system where I can be my own boss, have a flexible schedule and have that balance in life between work and family. I have found that with Our Town America. It’s the perfect system for my needs. I can work from home and out of my truck. I don’t have any employees to deal with, no overhead and no inventory. The support and training from corporate never ends and helps me be as successful as I can be. I now have the personal and financial freedom I’ve been looking for! I left the corporate arena and I needed an opportunity where I could make a decent income. We went to work immediately when we bought our franchise and we worked extremely hard to get to where we are... but I'll tell you what - there has been a lot of success both from a personal standpoint and from a financial standpoint. I think I made a great decision as far as coming onboard with Our Town. My husband, Tom, & I became franchisees after a layoff from a corporate downsizing. The appeal of owning a community oriented business was enticing to us as we both had sales backgrounds and Our Town America offered us the opportunity to work local without having to travel and be away from the family. We love that we get to help local business owners grow their businesses by directing new residents in their doors each and every month. This business model is perfect for us as we can work from home with no overhead, we have the support of the corporate office that is always responsive and supportive, and OTA allows us to grow our residual income with an unlimited earning potential.